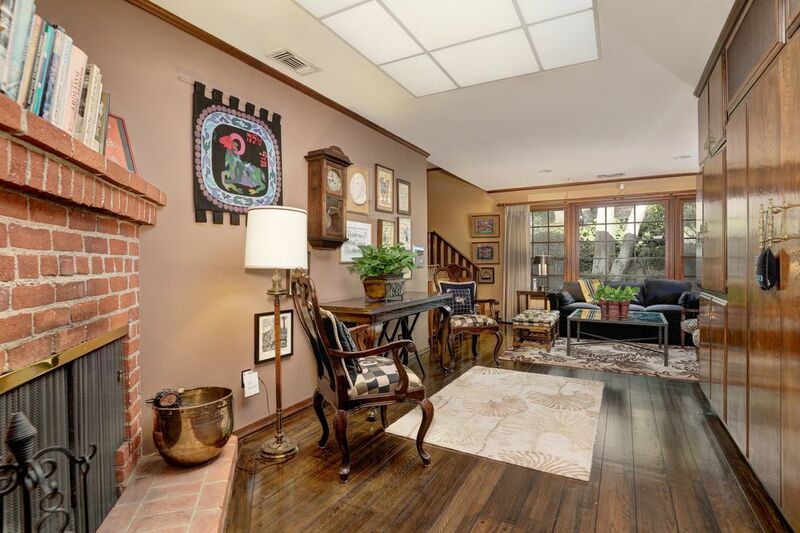 262 S Bentley Avenue, Los Angeles, CA 90049 | Sotheby's International Realty, Inc.
$2,495,000 4 Bedrooms4 Full Baths2,707 sq. 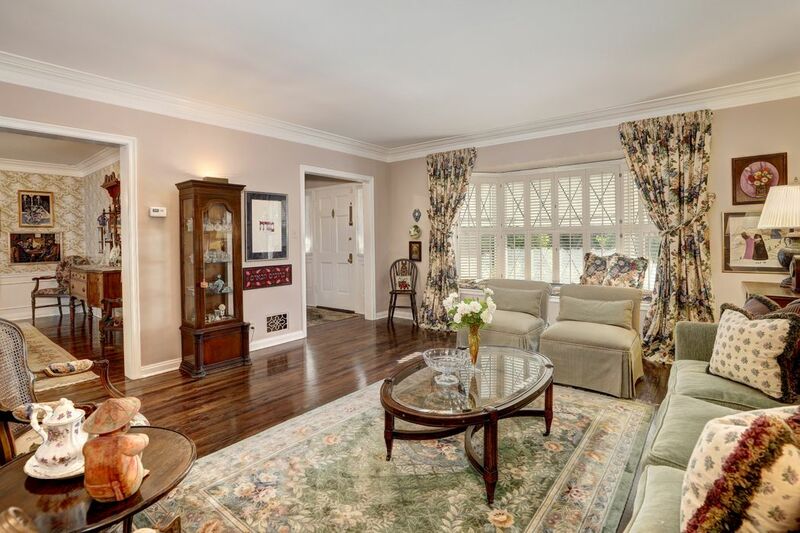 ft.
Charming, well maintained 4-bed (3+office), 4-bath single story traditional home. 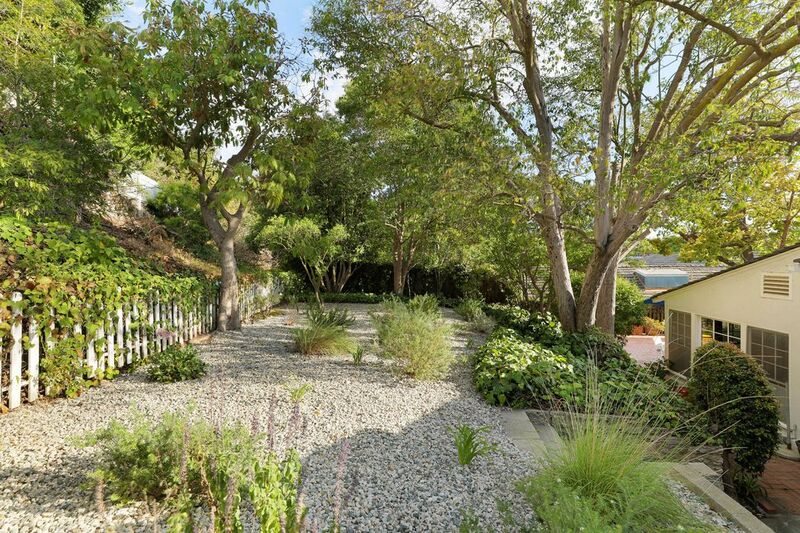 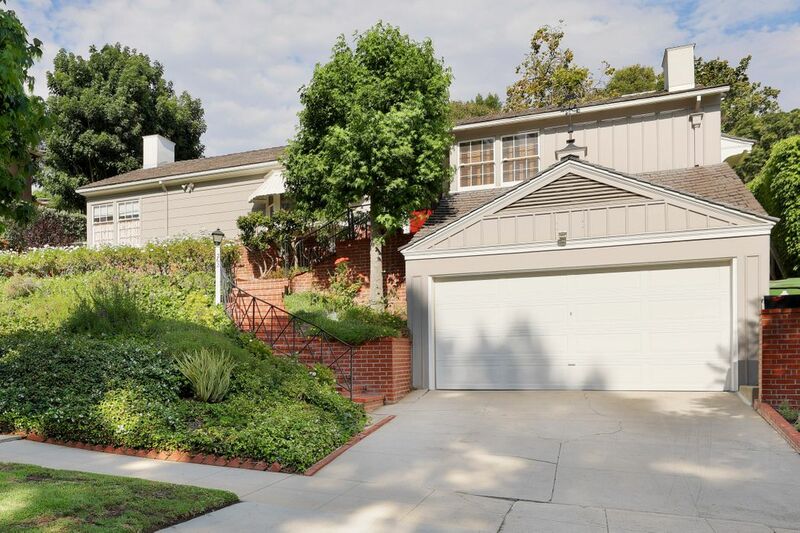 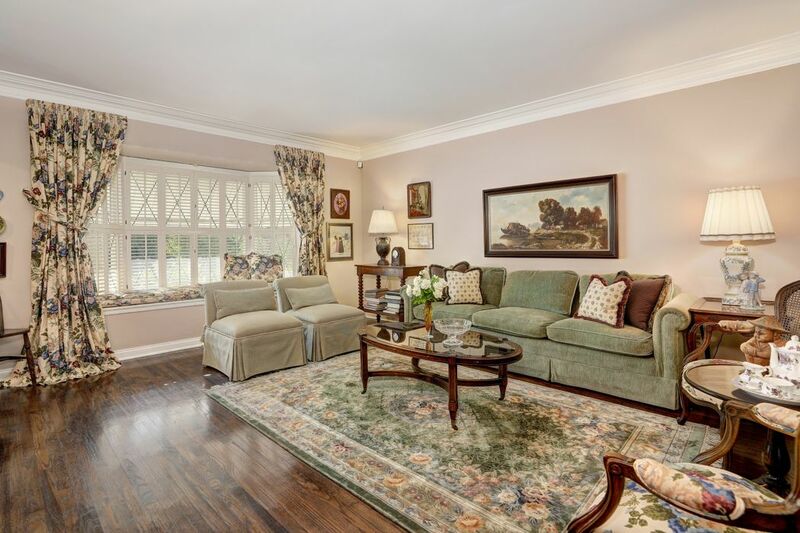 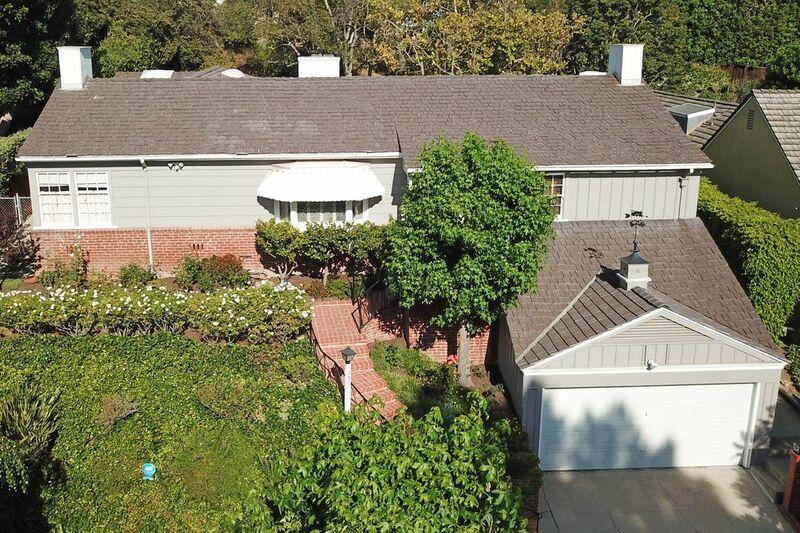 First time on the market in almost 50 years & well located on one of the most desirable streets in Westwood Hills. 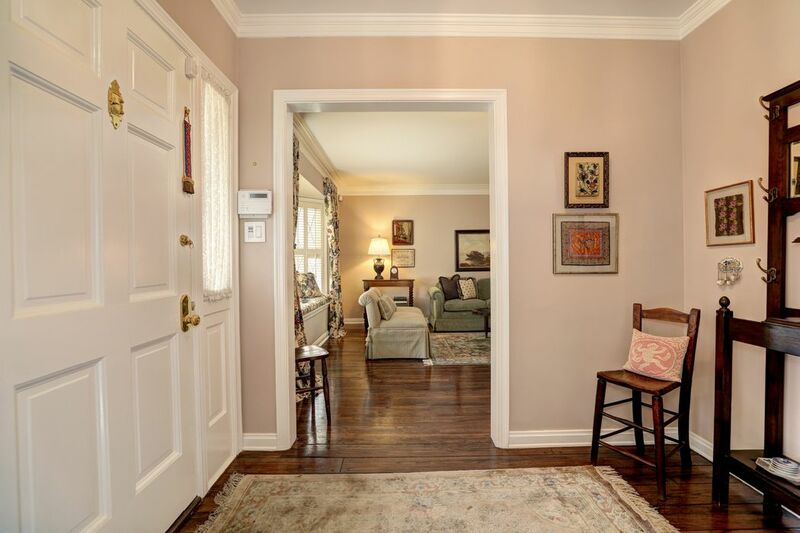 Enter the home through the formal entry which leads into the spacious living room with bay window seat & brick fireplace. 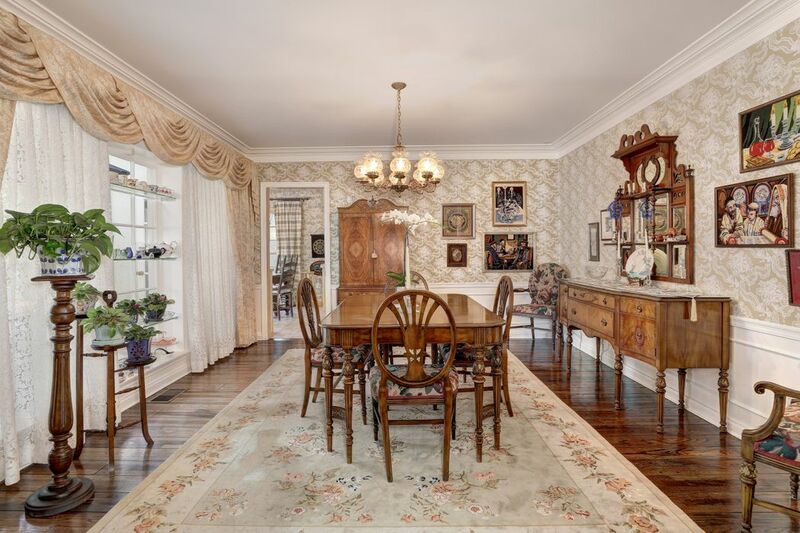 Entertain in the formal dining room with open doorways from the living room & kitchen or enjoy a meal in the eat-in kitchen. 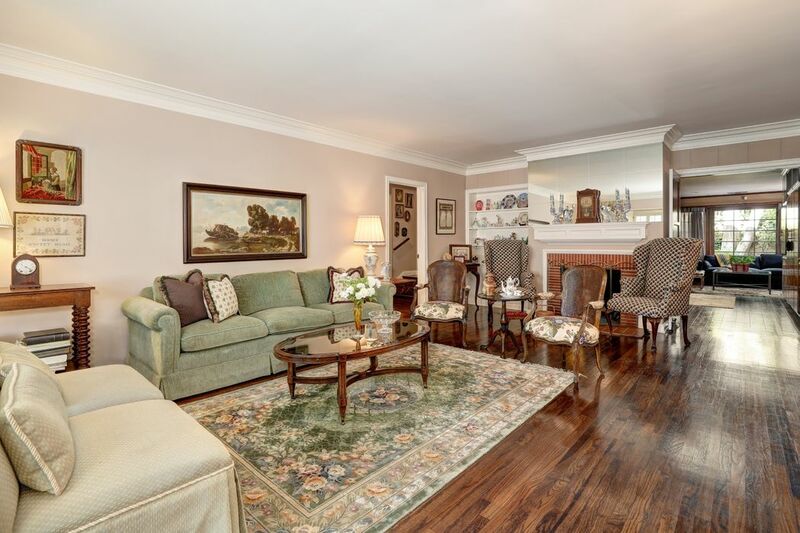 The family room boasts a cozy fireplace & built in cabinetry that hides the wet bar when not in use & flows nicely to the backyard. 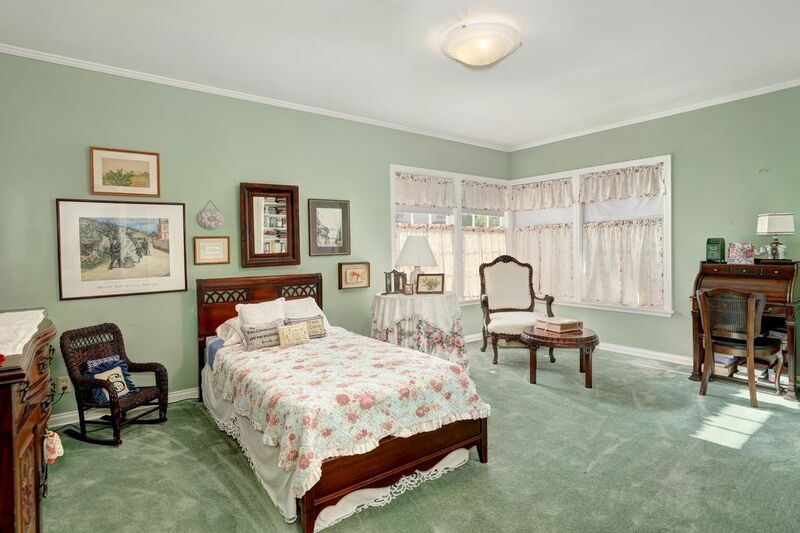 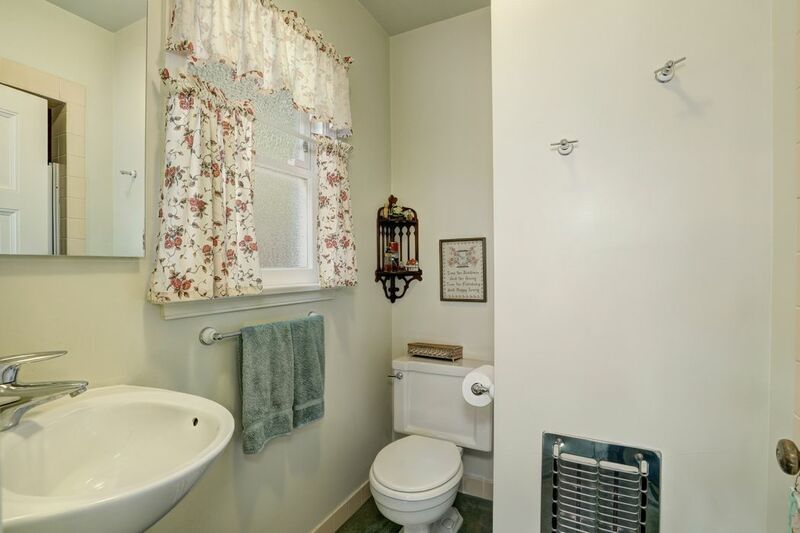 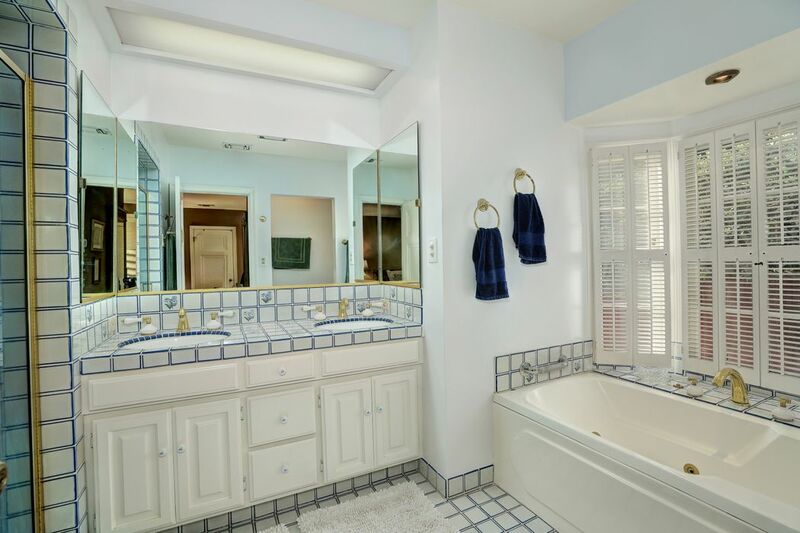 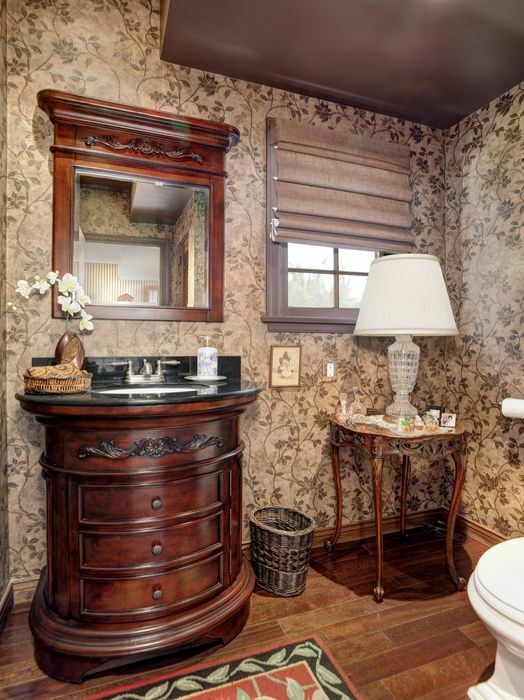 Additionally, there are 2 generous size family bedrooms each with private baths. 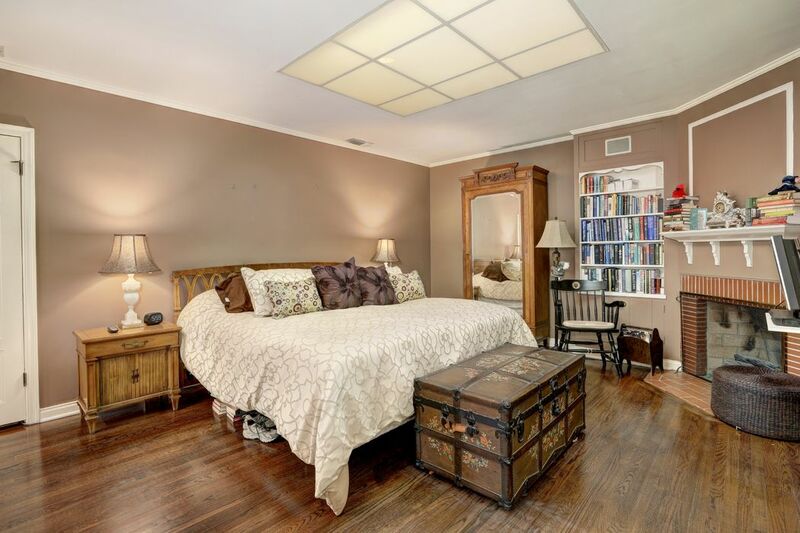 The office can double as a 4th bedroom with private bath. 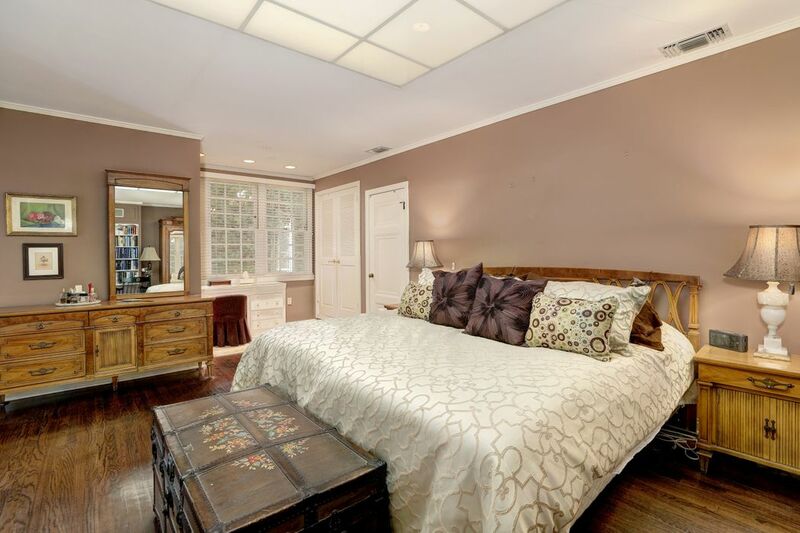 The master suite has a fireplace, walk in closet & spacious bathroom with spa tub. 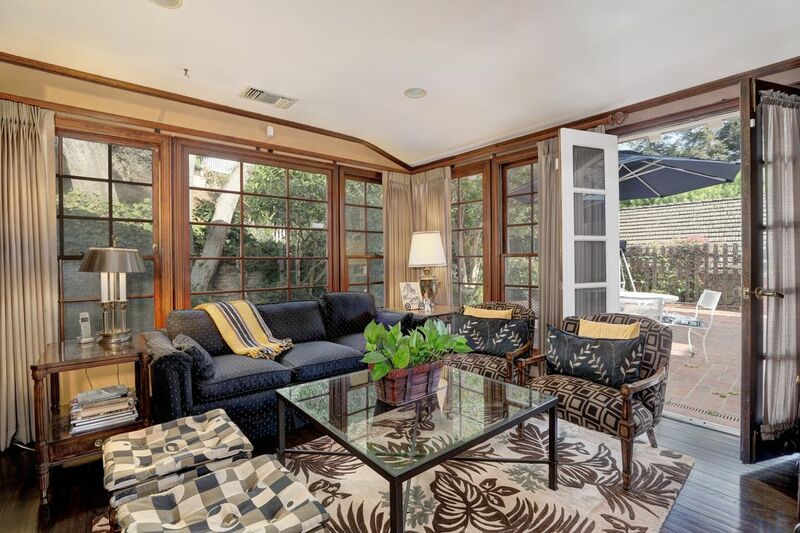 The home flows nicely via French doors to the large backyard with room for a pool. 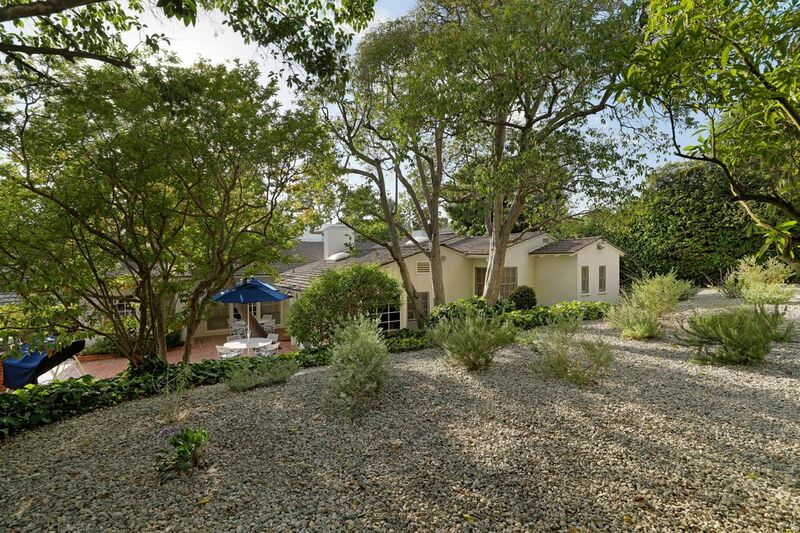 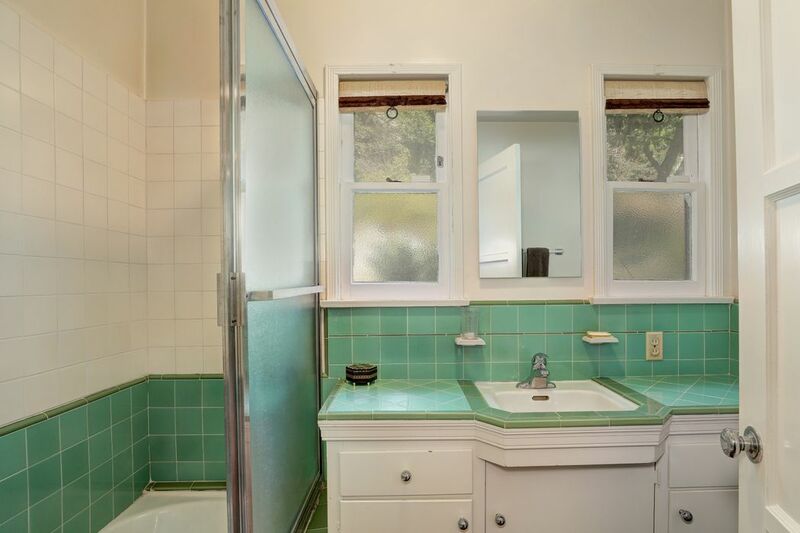 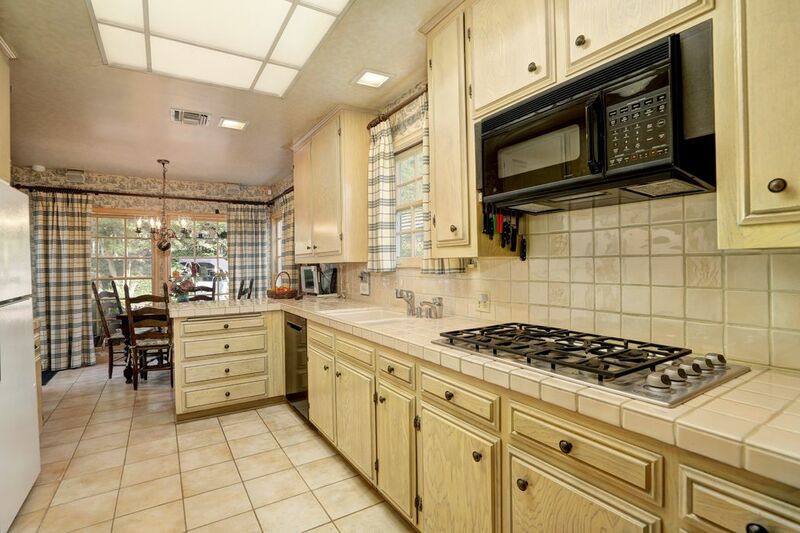 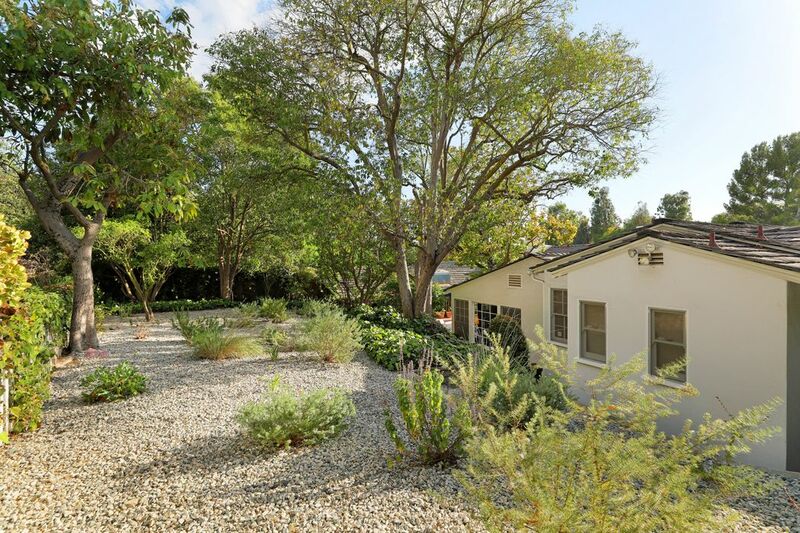 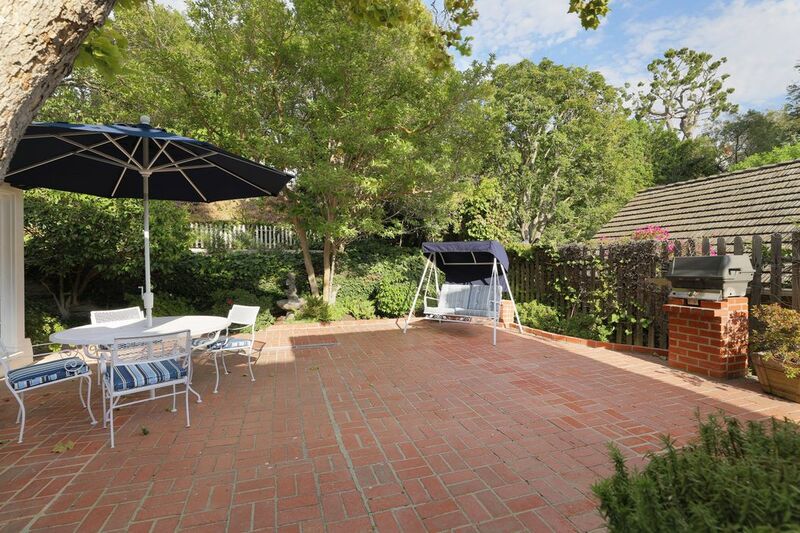 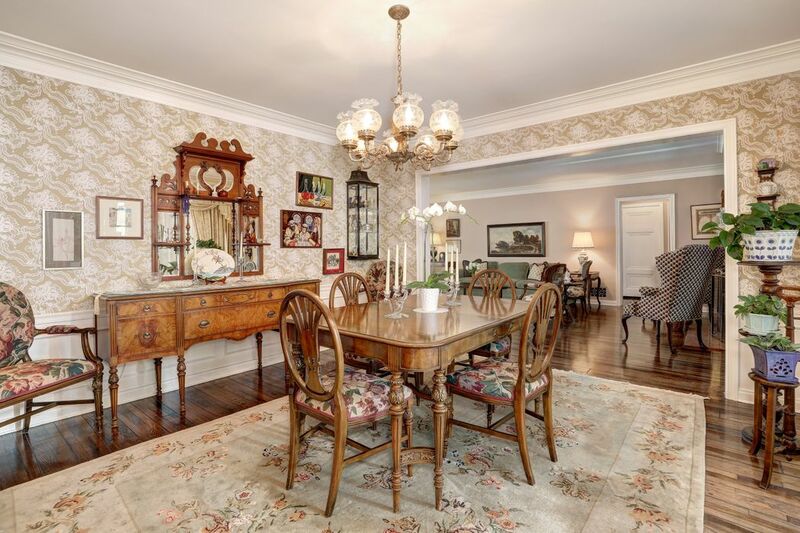 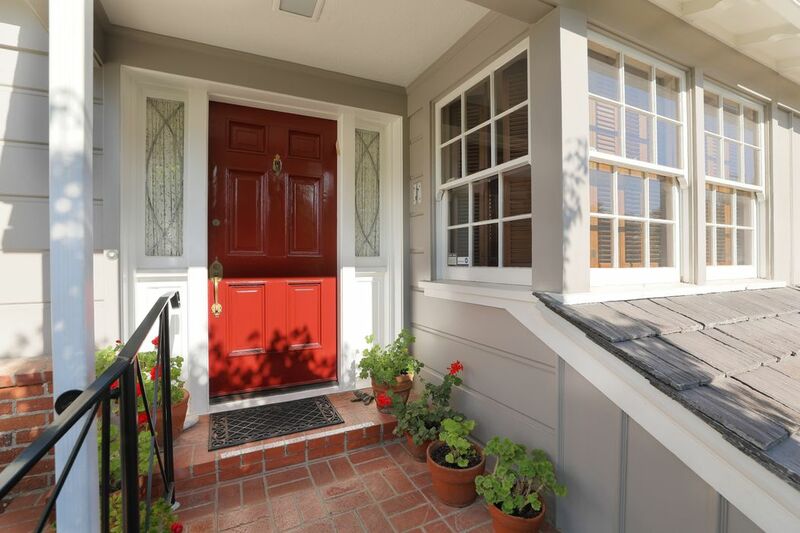 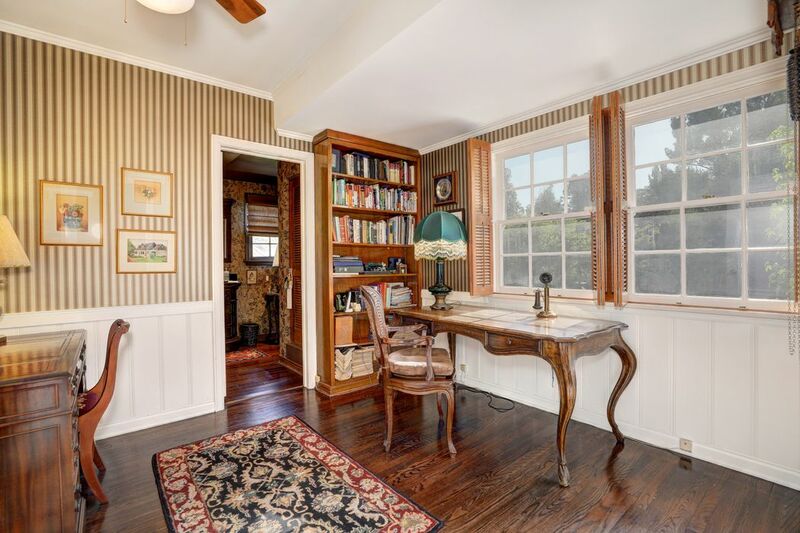 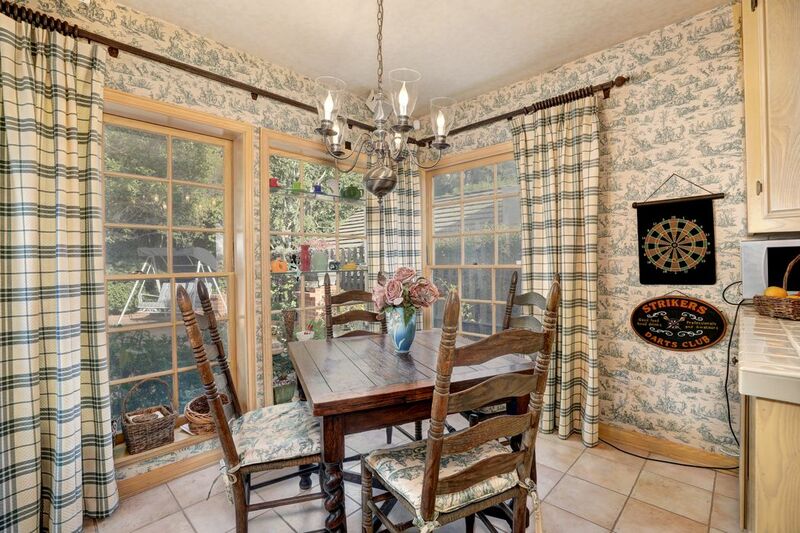 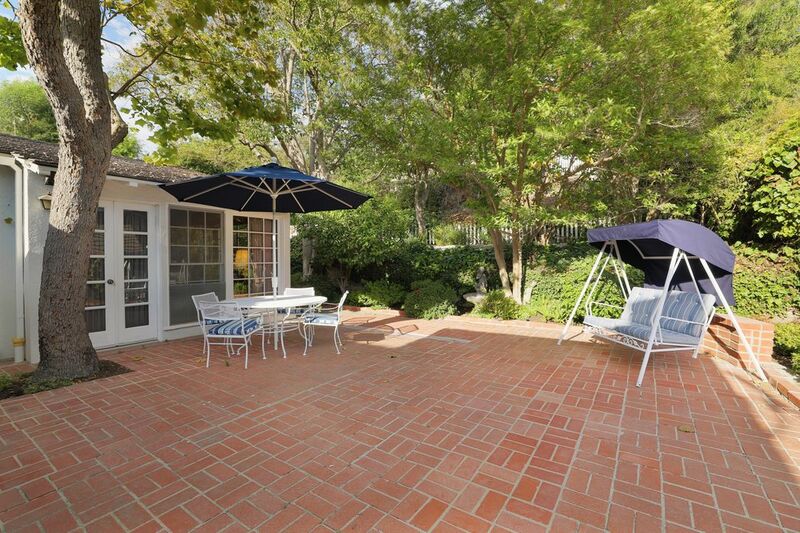 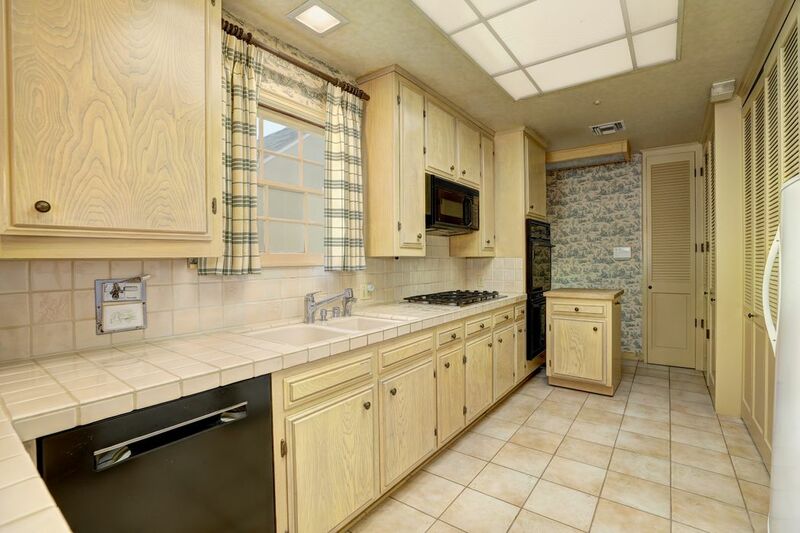 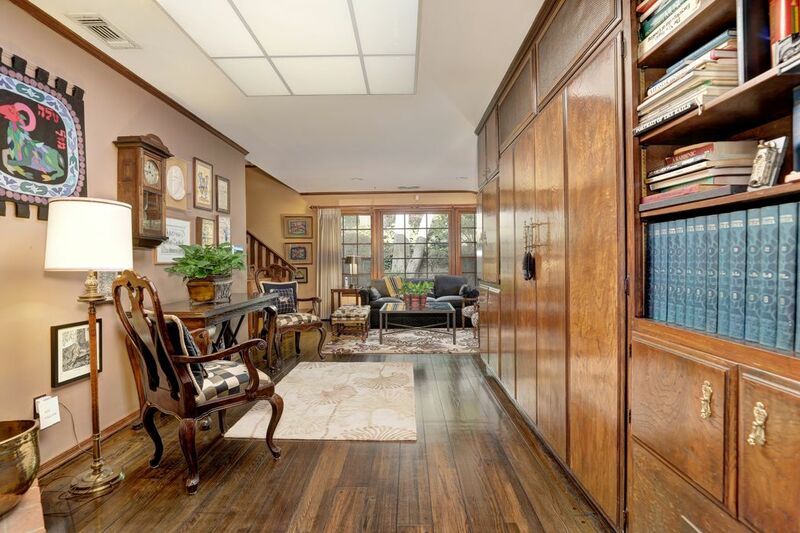 Located in the coveted Warner School District with close proximity to Westwood Village and UCLA.